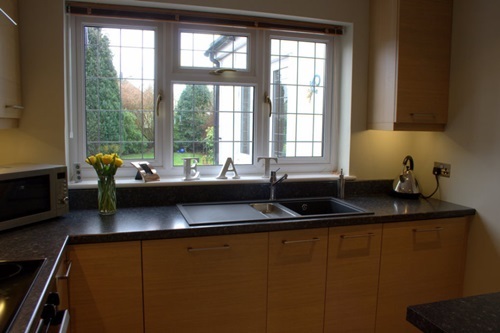 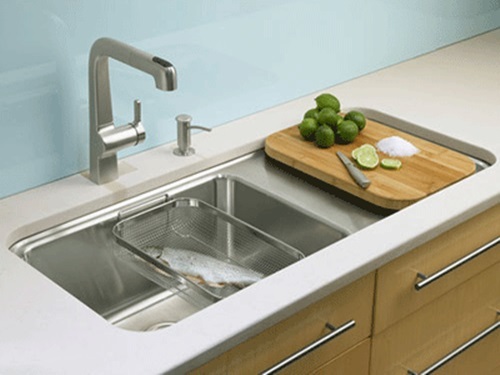 Your ultramodern kitchen will certainly have sleek designs and high-tech materials to help you do your kitchen works easily. 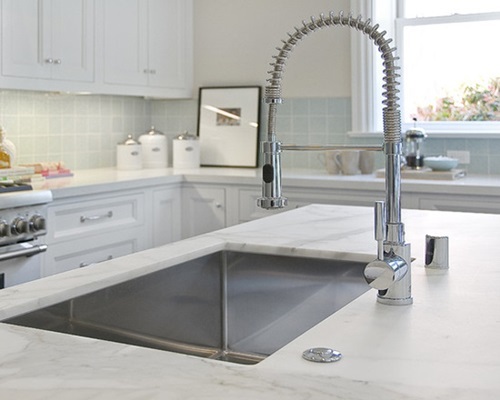 Your kitchen faucets and sinks should be part of this high tech kitchen to give it a unified look and let you use moderate temperature and less water. 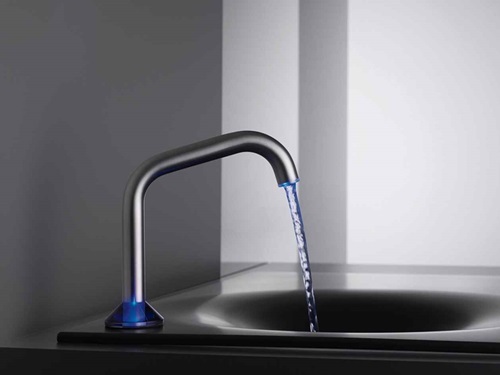 The fly geometric faucet has different angles and looks like a piece of machinery to be able to control the pressure of water. 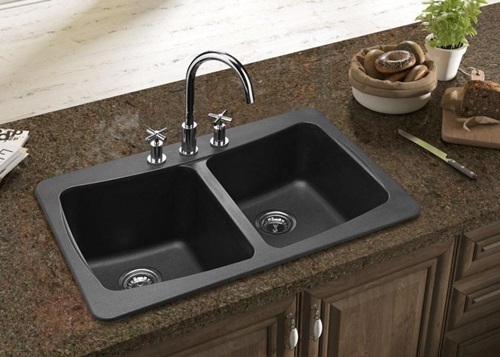 The cheerful silicon taps come with different pops of colors to brighten up your kitchen and have sensitive designs to reduce the wasted water and give you only the amount you need. 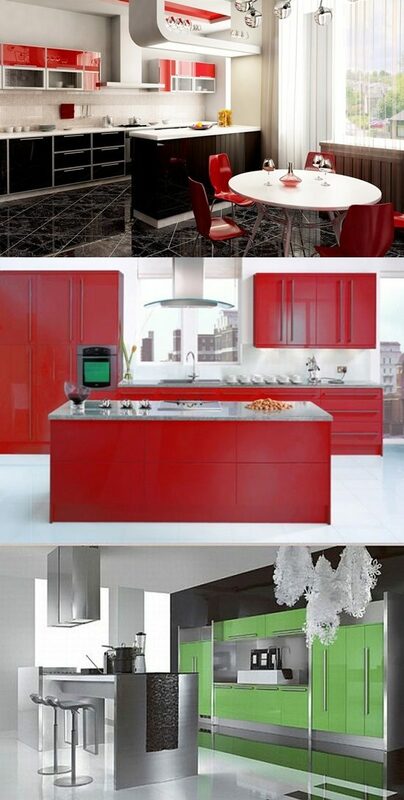 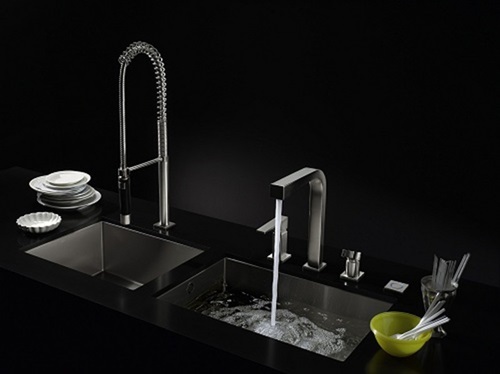 The temperature sensitive glowing faucets will be a perfect addition to your ultramodern kitchen. 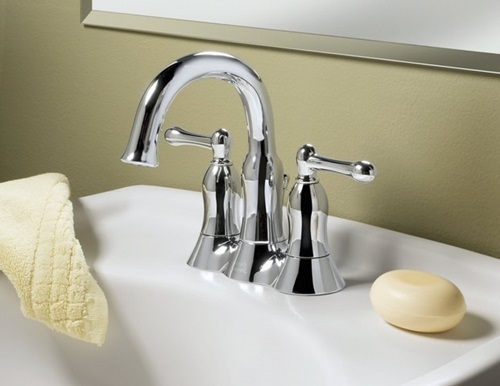 Such faucets have LED lighting systems to be an indicator to the temperature of water and enable you adjust it without losing a large amount of water. 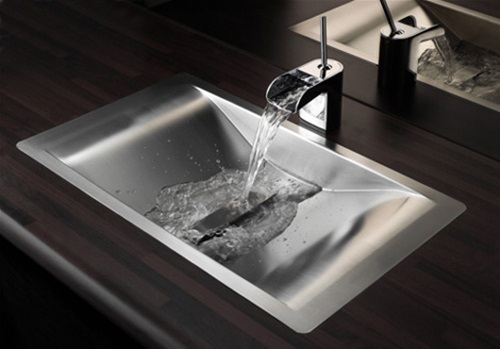 You will find several ultramodern sink designs with additional functions and decorative looks. 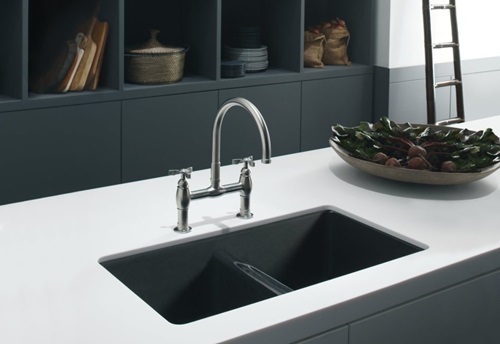 For example, the coiled sink has a spiral look inspired by the snake and includes a foot pedal at the base to give you a convenient and hygienic design. 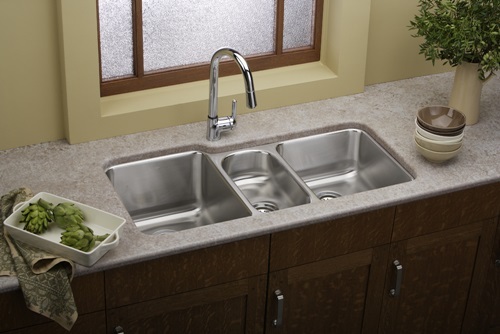 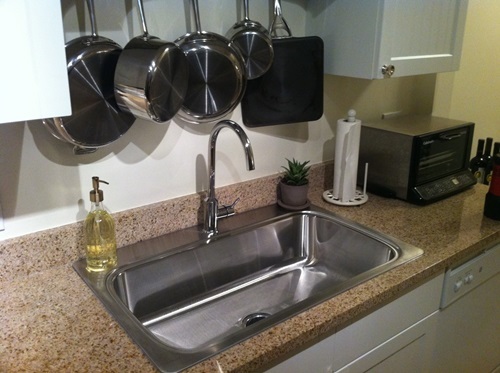 The flowing kitchen sink has a 16 gauge stainless steel river shape to give you a large sink space. 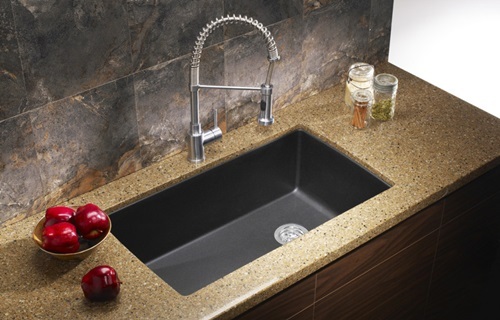 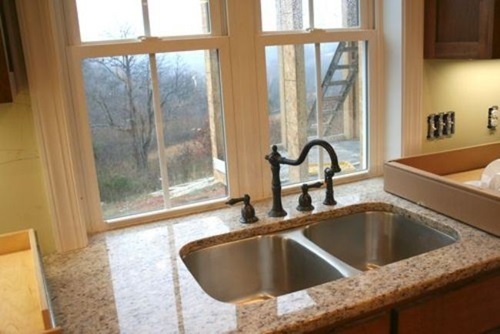 You can customize this sink according to your ultramodern kitchen’s size and requirements. 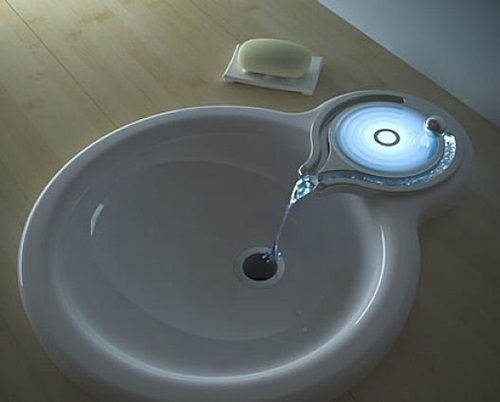 You can install an LED embedded sink that will let your sink glow in the dark and remind you to wash your items along the perfect and healthy period. 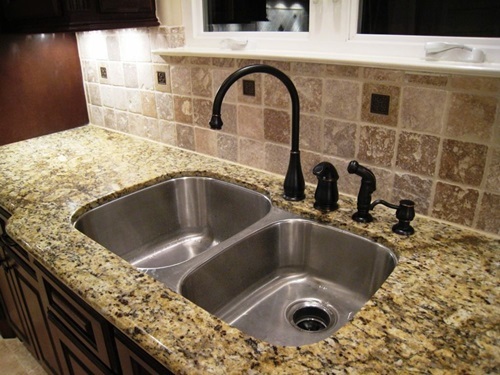 Your kitchen sink and faucet can give your ultramodern kitchen a breathtaking look when you choose the matching designs. 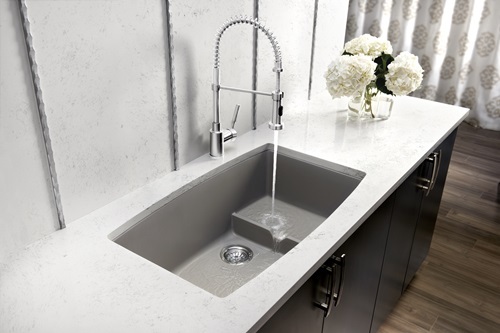 The Moroccan sinks with waterfall faucets will be a perfect match for your stunning kitchen as they will reflect your elegant personality. 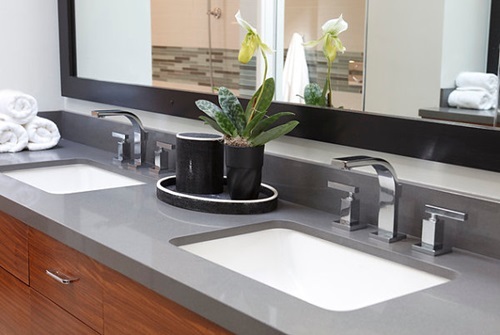 The waterfall faucets come with different designs to give your kitchen a cutting-edge look.